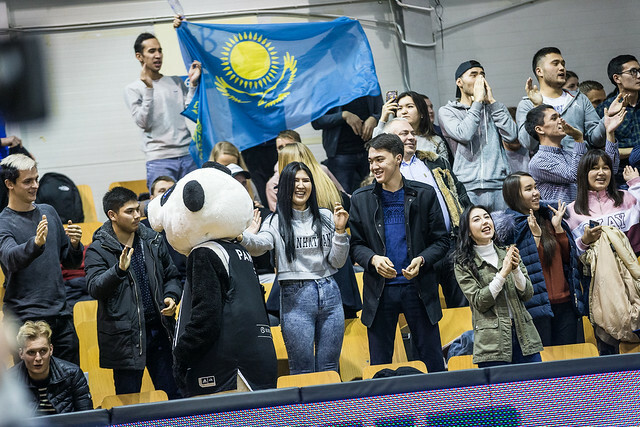 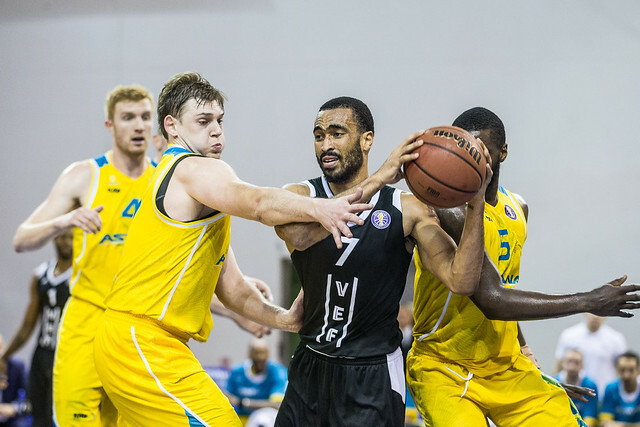 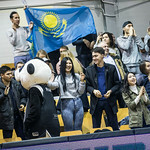 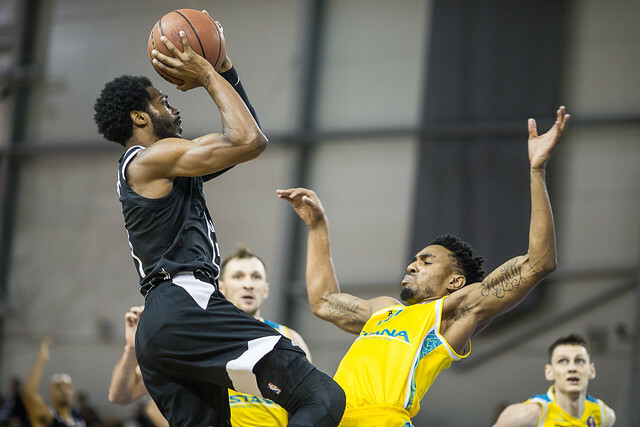 Astana Kazakhstan defeated VEF Latvia on the road, 93-71 (25-23, 29-14, 10-25, 29-9). 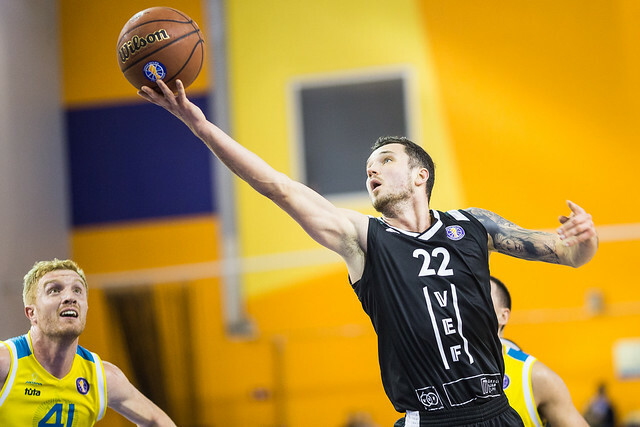 Astana continues its surprising run in the VTB League, defeating VEF by 22 thanks to a breakout performance from Alexander Zhigulin and a dominant 4th quarter. 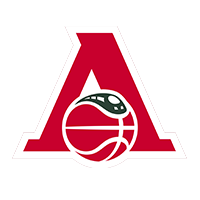 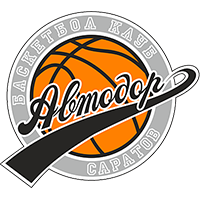 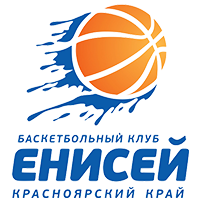 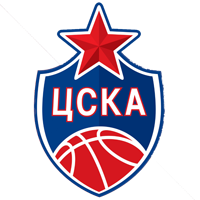 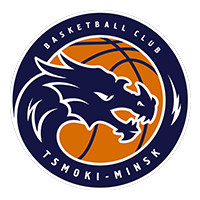 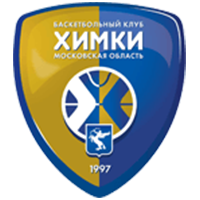 The Kazakh club is now 4-3, tied for 5th place with Lokomotiv-Kuban. 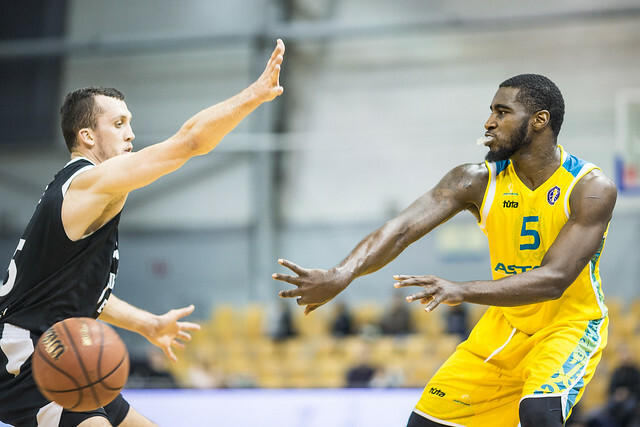 But nothing came easy in the Latvian capital on Monday evening. 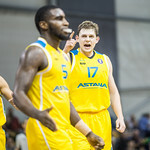 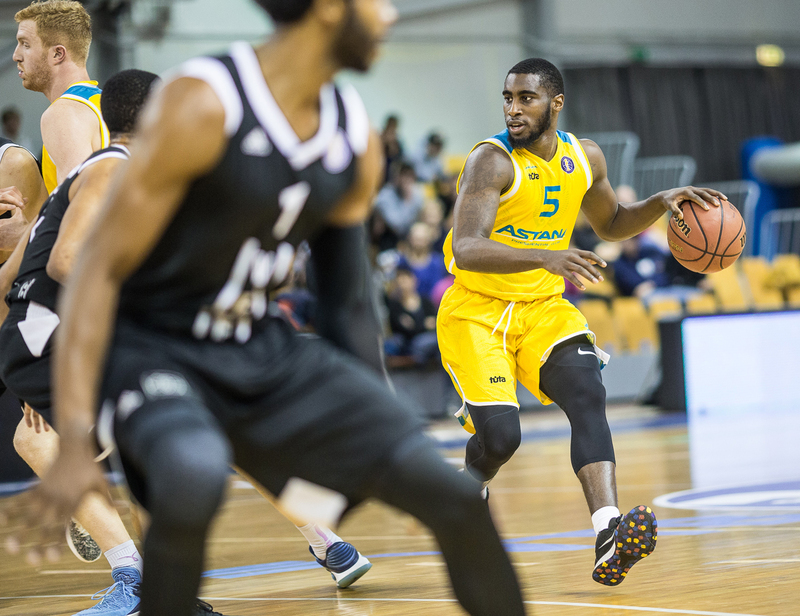 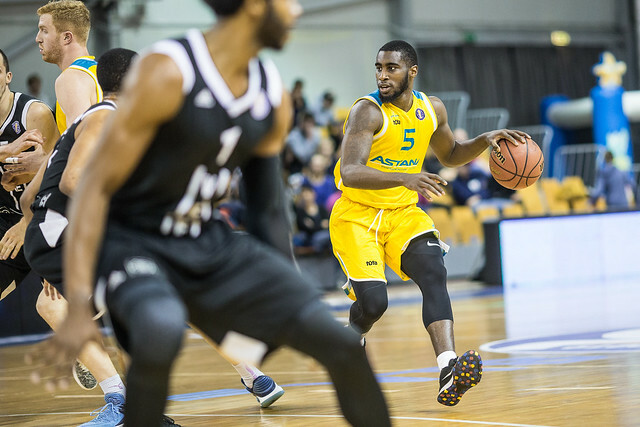 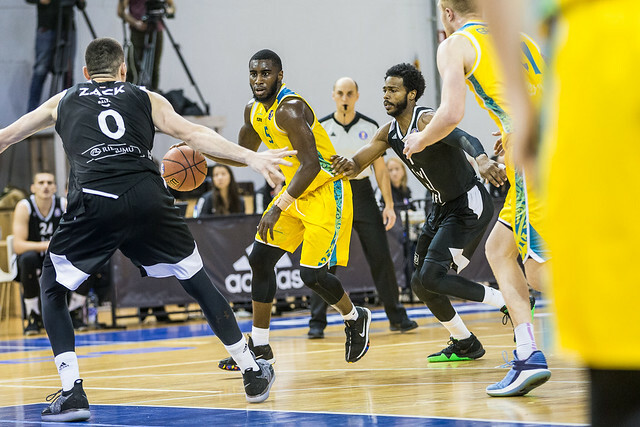 Despite leading by 17 at halftime, Astana watched its advantage shrink to two entering the 4th quarter, 64-62. 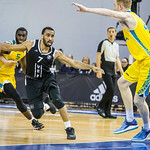 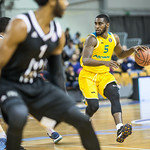 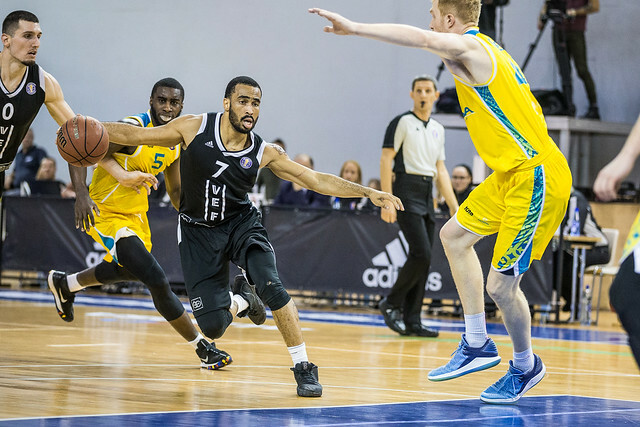 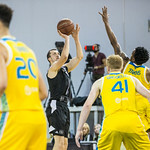 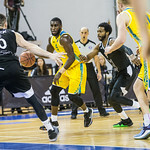 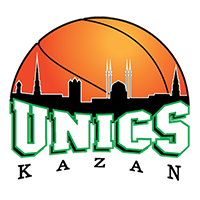 Steve Zack, who finished with a team-high 15 points, got the home team going in the paint, scoring six quick points to help cut the deficit to 10. 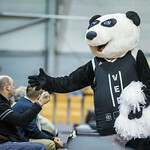 Three triples, meanwhile, and stingy defense took care of the rest, pulling VEF within a single possession with 10 minutes remaining. 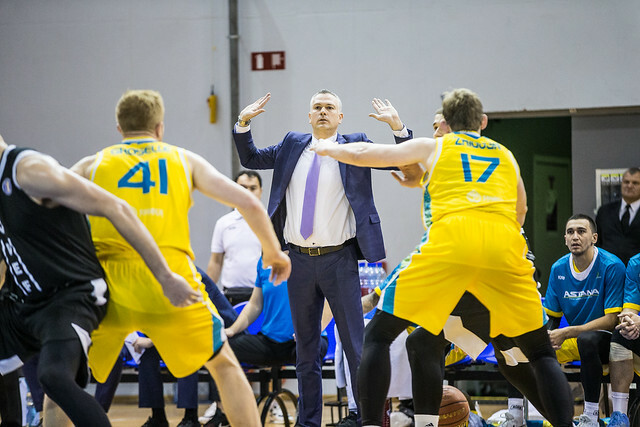 After putting up 54 points in 1st half, Astana managed only 10 points in the 3rd quarter. 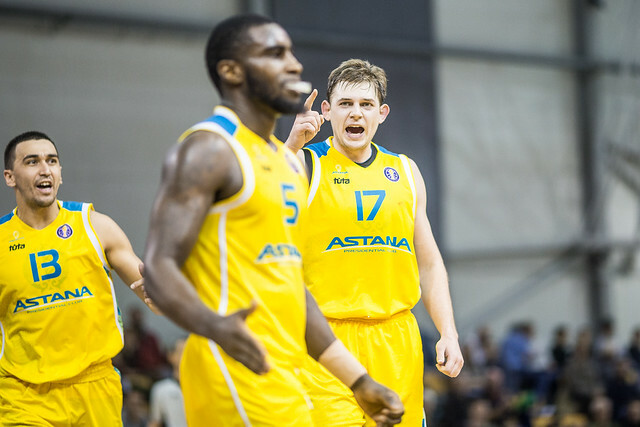 But 24-year-old Kazakh swingman Alexander Zhigulin and high-flying Astana would not be denied. 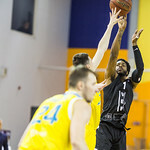 Zhigulin who smashed his career high on offense with 23 points, drained three big triples in the 4th quarter to help the visitors regain control. 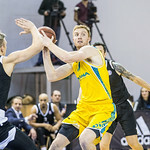 His 1st 3-pointer of the period made it a two-possession game, 70-64. 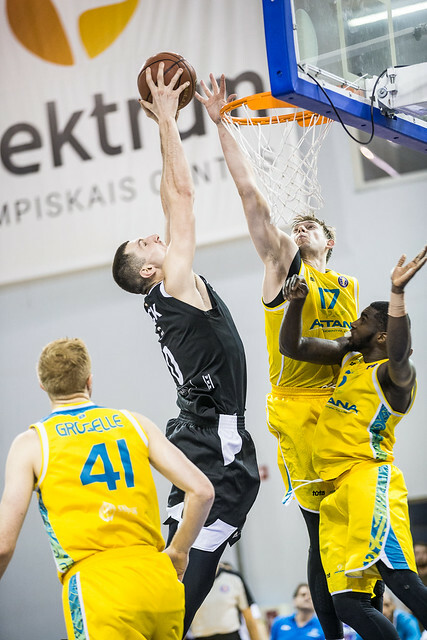 His 2nd quieted the Riga crowd after Andrejs Grazulis cut the deficit to six, pushing the lead to nine, 76-67. 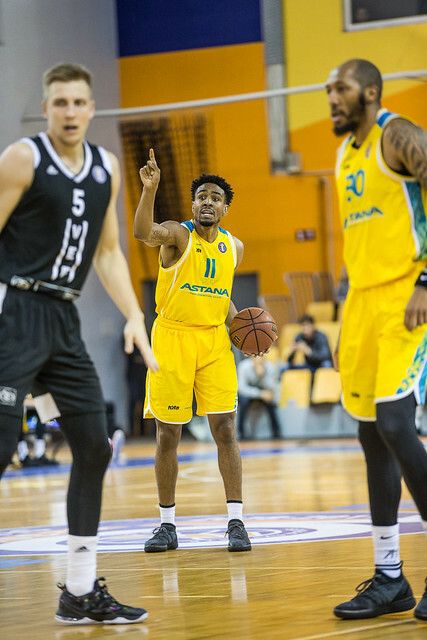 Zhigulin’s 3rd came midway through the 4th, extending Astana’s advantage to 15, 83-68, and crushing any remaining hope for the home team. 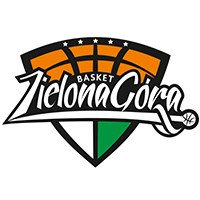 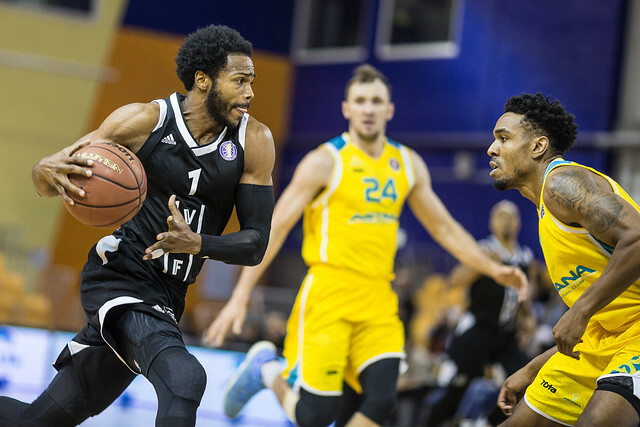 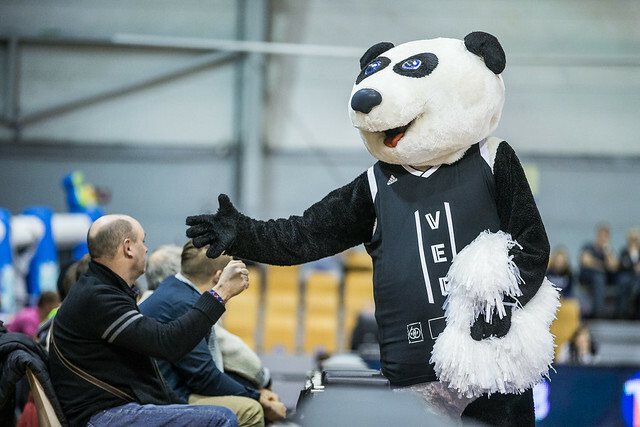 Limited to just 25% shooting from beyond the arc (5-20), VEF spoiled a big performance on the glass (+7), and dropped to a League-worst 1-7. 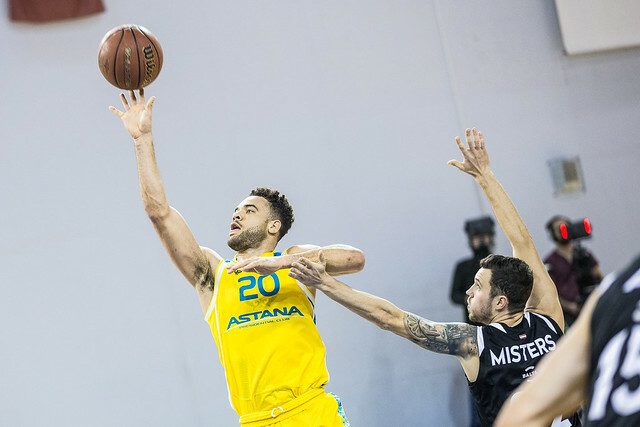 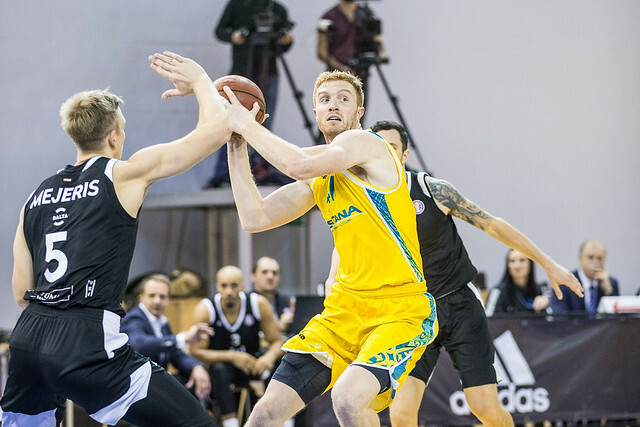 Astana was much more efficient on offense, led by J.J. O’Brien’s 9 assists. 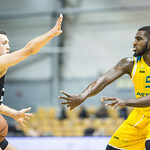 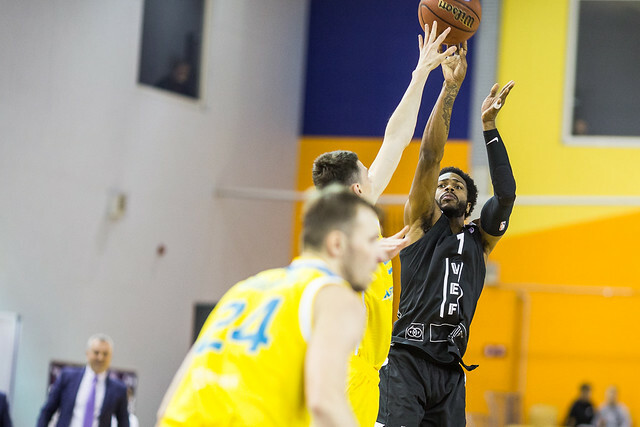 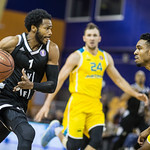 While Zhigulin deservedly grabbed the headlines, O’Brien enjoyed a terrific all-around game, posting 11 points, six rebounds, nine assists and three steals with only one turnover. 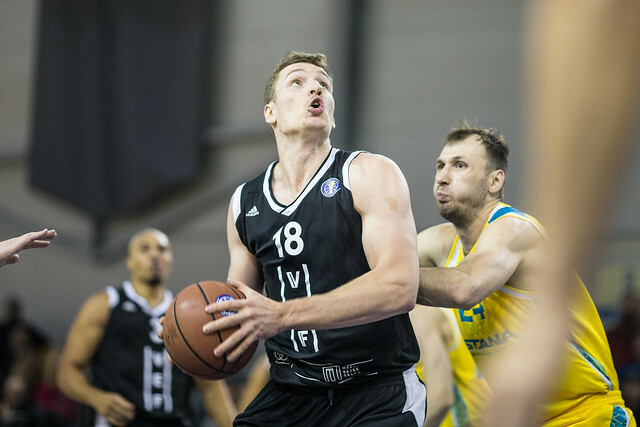 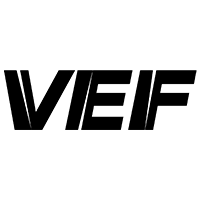 23 – Zhigulin’s previous career high was 14, set earlier this season. 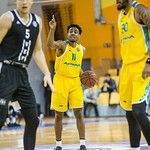 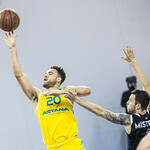 Entering the 2018-19 campaign, the Kazakh forward had only scored in double digits twice in three seasons. 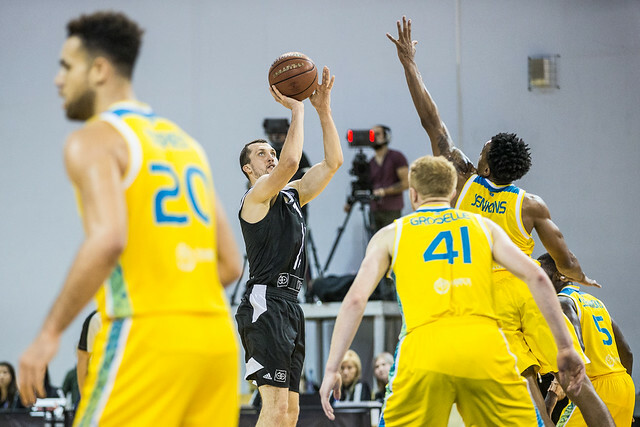 He’s now done it three times in less than two months.